Hunting for four-leafed clovers is one of those iconic activities almost every child enjoys, especially in the spring. Those first few tender clovers found growing in the yard are such an excellent reminder that warmer days are yet to follow. And all kids know that if you find that all-important clover with FOUR leaves, your wishes will come true and you’ll have luck all your days! Or something like that. If you are looking for ways to bring some lucky clover activities into your classroom – I’d love to help! 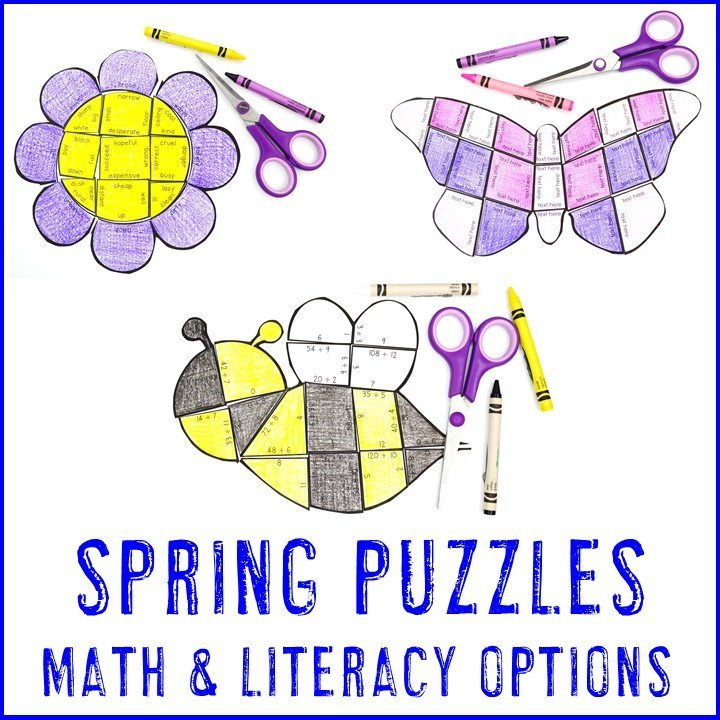 In this blog post you will find some nice goodies – fun books about Clovers, bulletin board ideas, and even math activities that you can do with your elementary students! I’d like to start off with some great math resources. 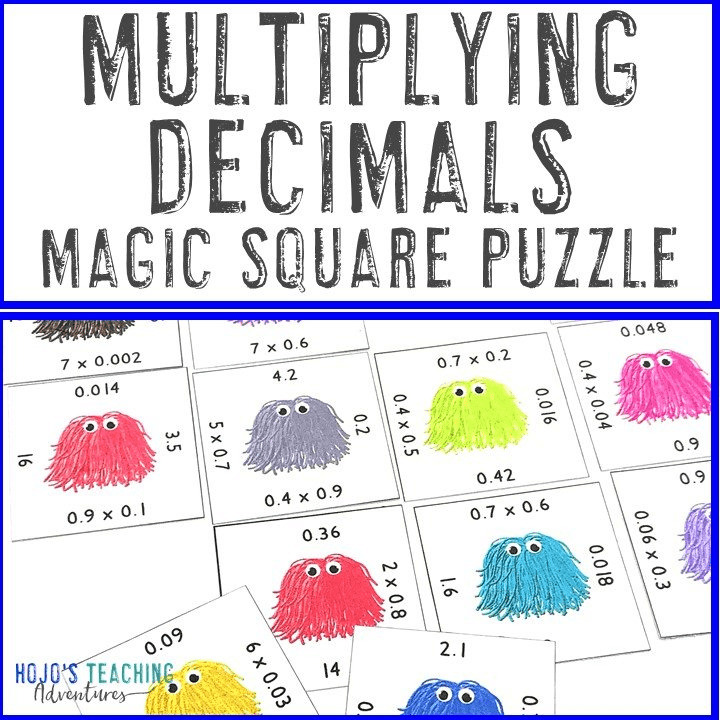 Every elementary teacher knows that a lot of practice is needed to get those basic math facts ingrained into the minds of students. When your students see these cute four-leaf clover puzzles, they will actually be excited to do their math! 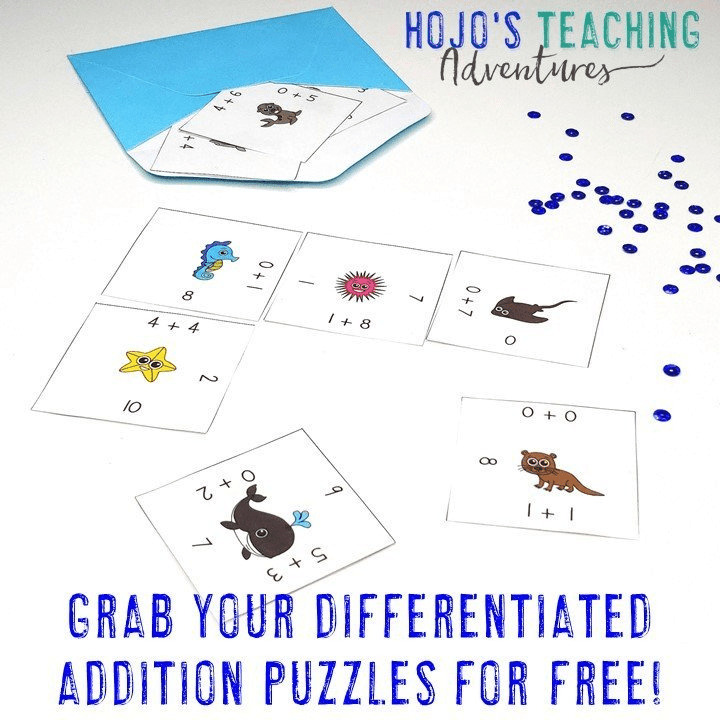 And there are different types to choose from, covering the math basics – so you can easily challenge your higher students while giving your other kids the time to practice at their appropriate level as well. Various Clover activities are available below. Click on the one/s that are most appropriate for your students. Want an EDITABLE Shamrock Option? If the math options above aren’t for you, no problem! 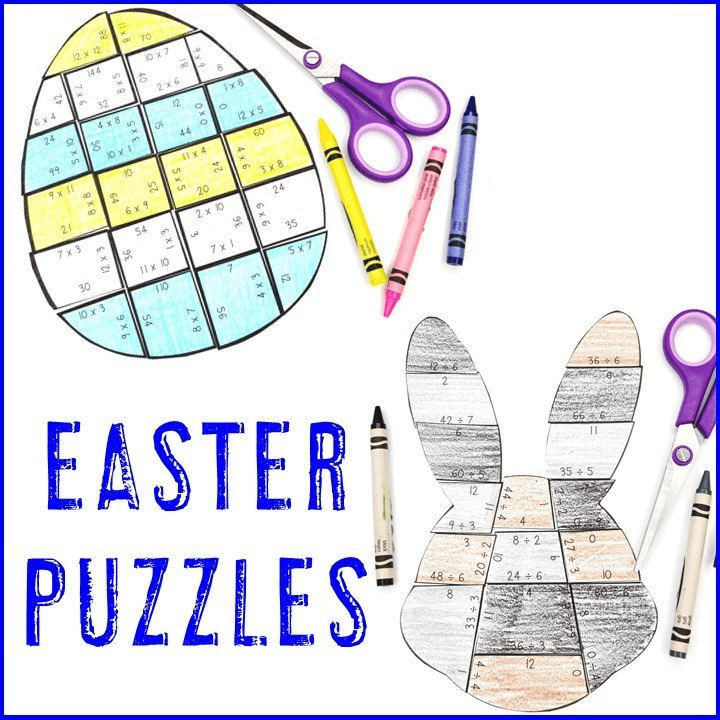 You’re going to love this editable puzzle. It’s a great way to cover various topics, such as math skills, literacy, Spanish or other foreign languages, vocabulary, and more. 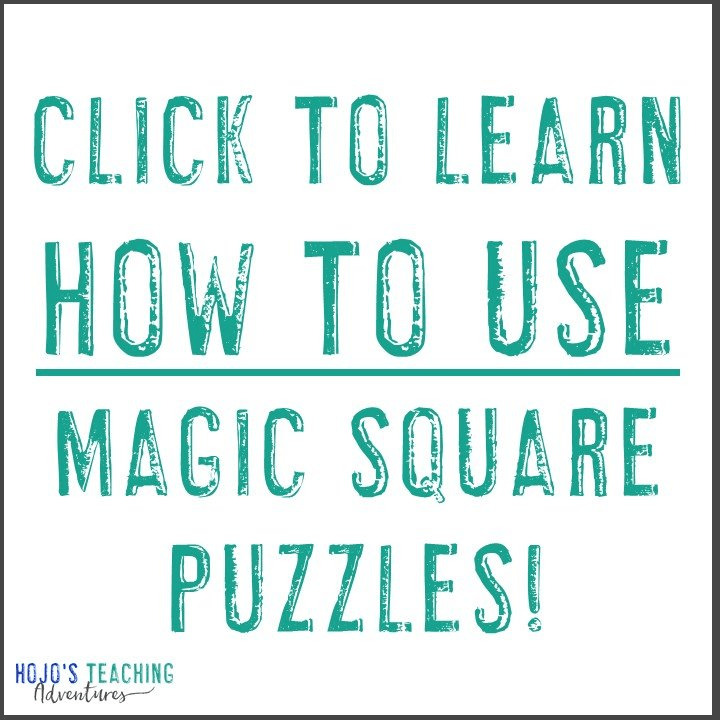 Click here or on the puzzle below to grab your copy today! 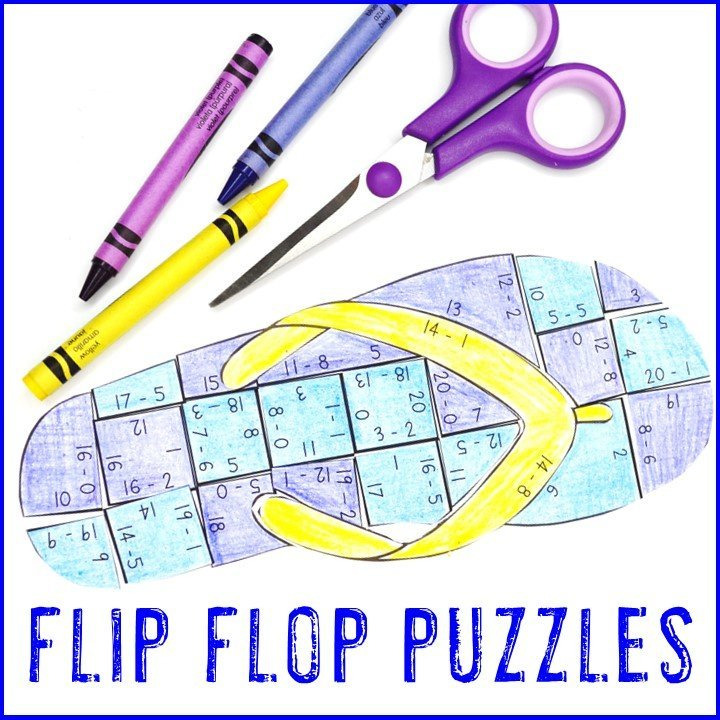 Want even more St. Patrick’s Day puzzles? Click here to see them all – clovers, horseshoes, and leprechaun hats! Fantastic! Challenging, and my students love them! Thanks! This was so much fun. We had a race! Great product! My students love playing with them! Excellent work! 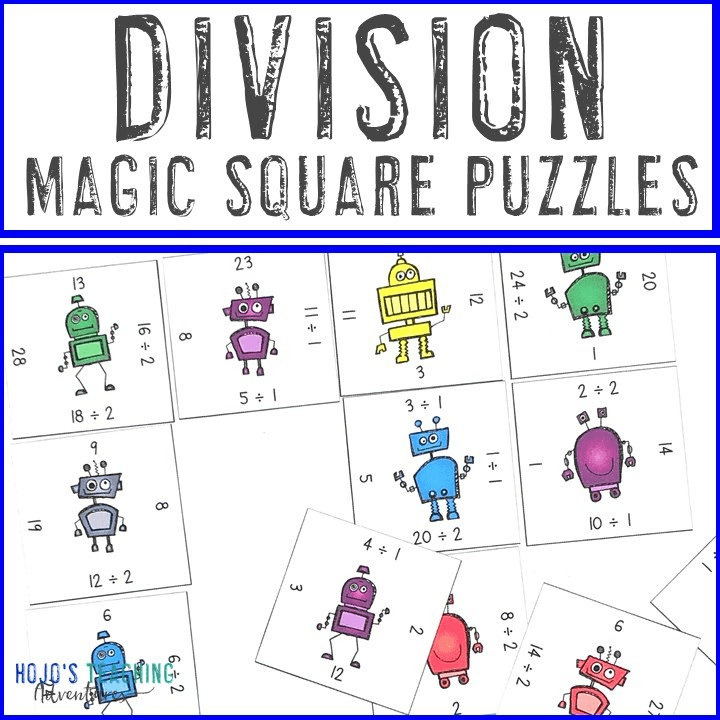 My kiddos LOVED these puzzles! 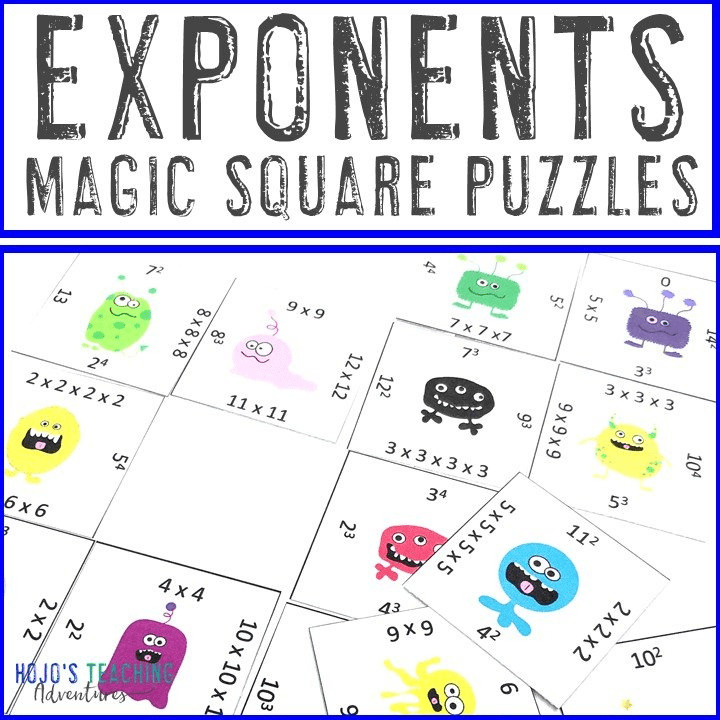 They work so well with my math workshop stations! Thank you! Thank you! 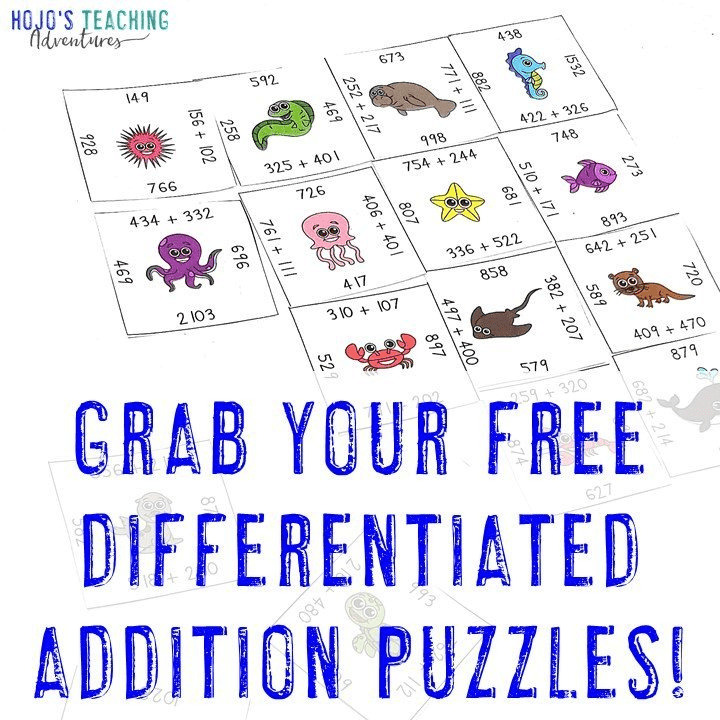 Excellent alternative to a worksheet and good for bulletin boards! And here are some great book ideas I’d love to share with you. These books about clover will encourage your students to read and bring another element of fun to their day! Clovers are a small, gentle, and magical reminder of Springtime and St. Patrick’s Day. 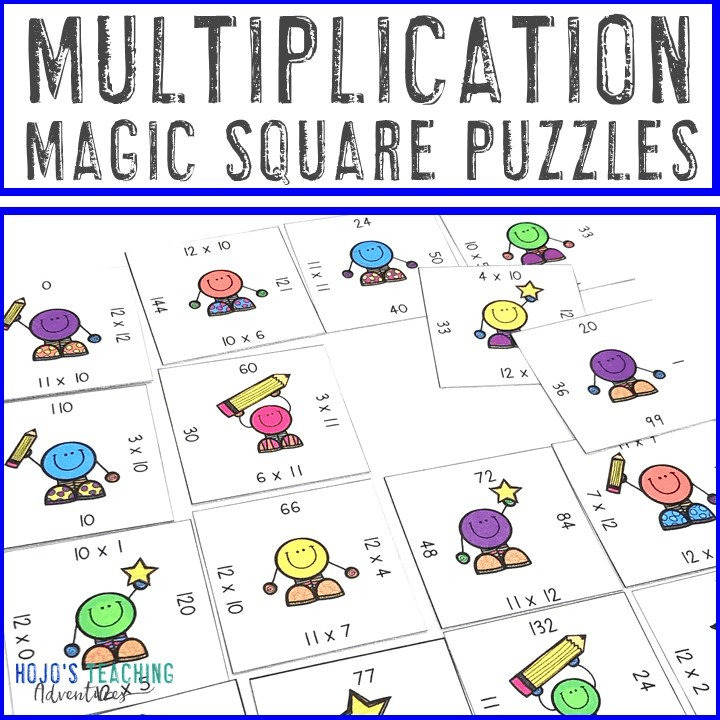 These Clover activities are a fun way to help your students feel lucky when practicing their math and reading skills! Still not sure about my clover activities? No worries!